Are you an Impact Player? Please note - our clients have asked us to discreetly tap into available talent and therefore details of these searches are not published in great detail. Hit the apply now button to get more details about the search. All fees are paid by the employer. There is NO FEE to you for our services. Below are some tips to help you understand how to best work with us so we can help you advance your career. At Connector Team we want your experience to be the exceptional. Our goal is to help you advance your career. Our recruiters have been on all sides of the desk and we have the industry experience to understand and help you make those critical career advancement steps. We understand the time investment required and the impact on your family. We treat your resume with the utmost care and take confidentiality very seriously. 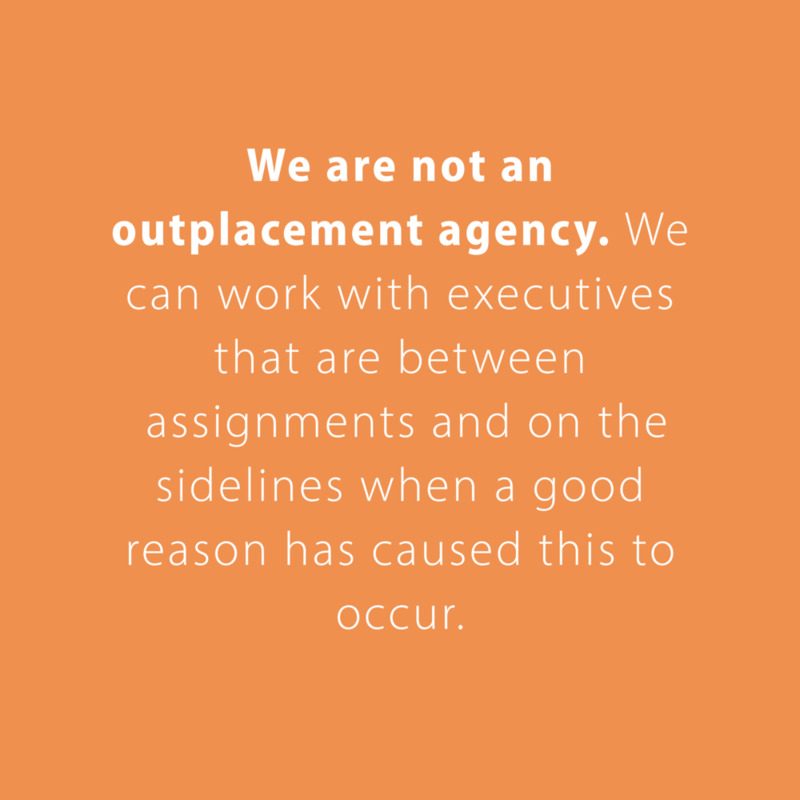 We do not send blind resumes across the desks. In this day and age there is no such thing as a blind resume with Internet search. 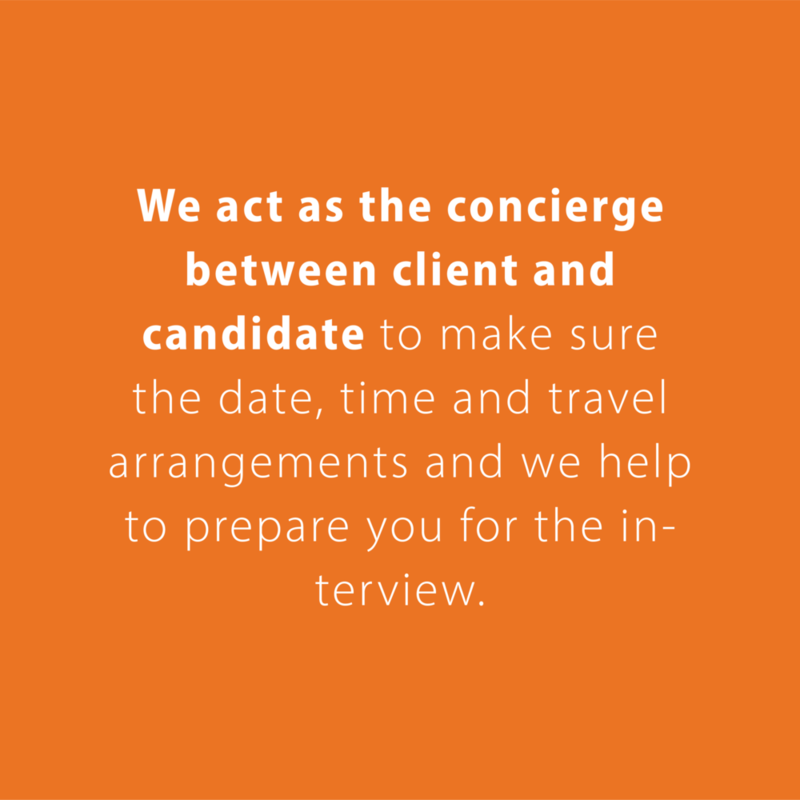 We will contact you first to discuss an opportunity if you are a fit for a role with one of our clients. Availability – with today’s technology you should be able to reach me quickly and vice versa – the expectation is that during the time you are actively searching you should be actively available by text or e-mail during the workday. Communication is the key – if your situation changes tell us…surprises are never a good thing for either party and we’ll work hard to minimize them on our end and always be up-front with you. Be clear on your resume and your background including accomplishments surprise that none of us want to deal with. Family Meetings – many times moving up within an industry requires not only a job change but a change in residence as well. We are relocation experts and can provide many resources to assist you should the opportunity require a change in residence. You play a key vital role in this process by making sure you have family buy-in and family meeting early in the process. As an affiliate of the MRINETWORK we believe in equality and equal opportunity. Are you a top talent? Connector Team Recruiting is an affiliate of MRINETWORK.